DETROIT, Michigan and PARIS, France, July, 2018 – IPwe, Inc. announced recently that Dr. A. Christal Sheppard is joining IPwe as Executive Vice President of Strategy and Business Development. Dr. Christal Sheppard has deep ties throughout the global intellectual property (IP) ecosystem, particularly in the Midwest and Washington, DC. Prior to joining IPwe, Christal was the Director of the first United States Patent and Trademark Office regional office. Additionally, she is an adjunct professor of law at the University of Nebraska, teaching Patent Law and International Intellectual Property. Dr. Sheppard has an M.S. and Ph.D. in Cellular and Molecular Biology from the University of Michigan and a J.D. from Cornell University Law School. She has almost three decades of IP law and policy experience including as a practicing attorney at Foley & Lardner and the US International Trade Commission and internships with Judge Rader at the US Court of Appeals for the Federal Circuit and the Executive Office of the President’s Office of Science and Technology Policy. Her successful career in IP law and policy includes her tenure as Chief Counsel on Patents and Trademarks for the US House of Representatives Committee on the Judiciary where she was integral in many endeavors including the America Invents Act. “We are excited to have Christal join IPwe. Christal’s background speaks for itself. She brings to IPwe experience and perspective that few can match and that our partners and mission will benefit from,” said Erich Spangenberg, CEO of IPwe. IPwe permits me to serve in an executive role based in one of the world’s great cities, Detroit, Michigan. Just as Detroit continues the uphill battle to change minds and hearts about the inherent worthiness of the city, intellectual property is too at such a crossroads. Transactional inefficiencies and complexities have eroded the usefulness of the centuries old intellectual property system. 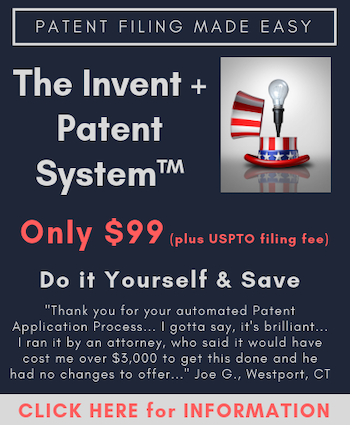 Reinvention and driving change in the patent asset class, using new technology, is what attracted me to IPwe. The vision that the IPwe executive team shared with me fits with my global perspective that working together with key players can unlock value for the benefit of innovators and society.